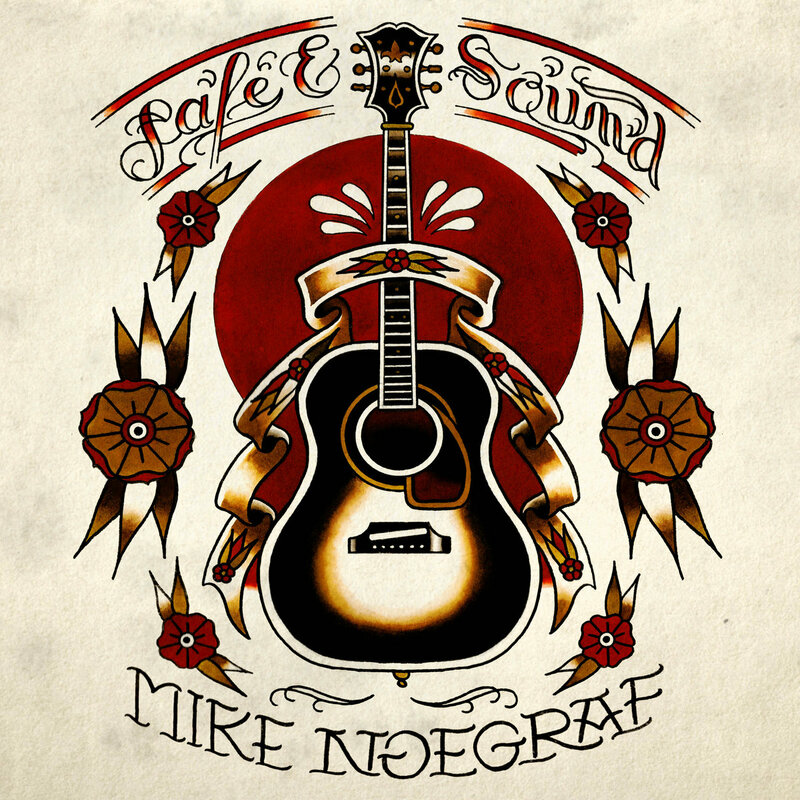 In four years, MIKE NOEGRAF has made a name for hilmself on the alternative folk scene ! For many years, he has been travelling the roads from Montreal to Moscow playing the guitar with various rock and punk-rock bands. 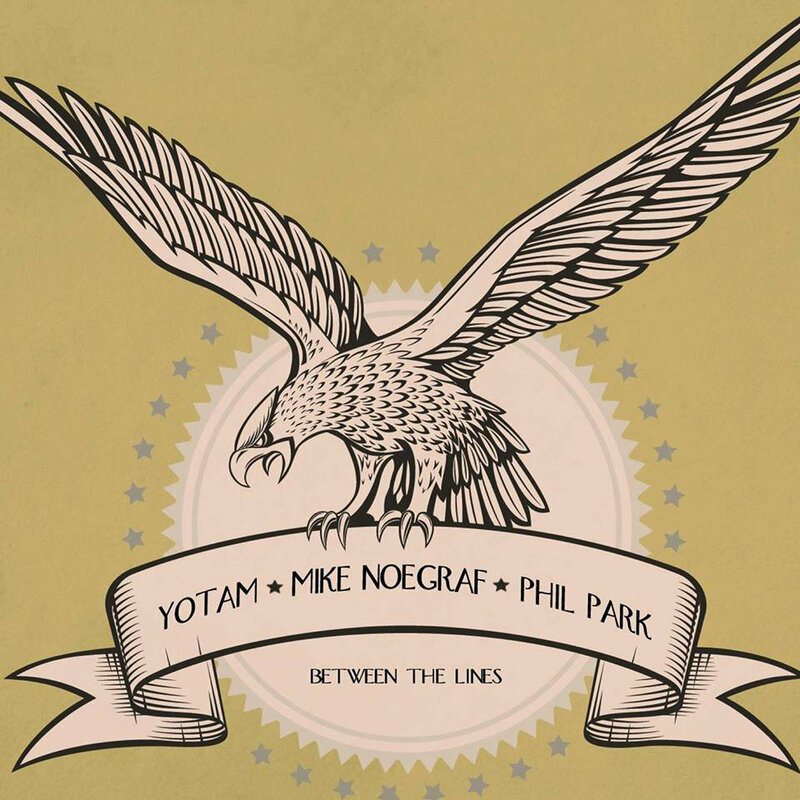 Following up on an idea years in the making, Mike decided to take his acoustic guitar and move on to his solo project. 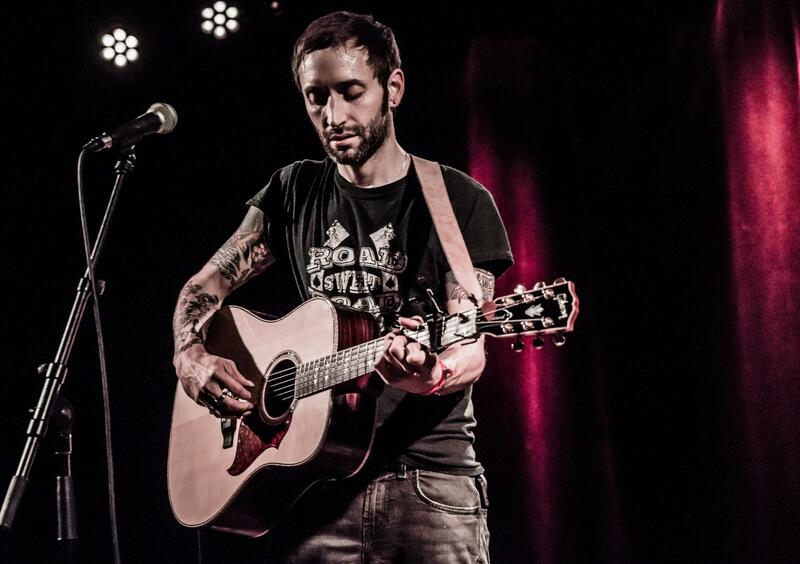 He started perfoming in France but also abroad (Netherland, Belgium, Polland, Slovenia, Slovakia, Croatia, Czech Republic, Switzerland, Germany, Austria, Spain, Italia…) with artists such as Frank Turner, Joey Cape (Lagwagon), Austin Lucas, Rocky Votolato, Rob Moir, Pj Bond, Joe McMahon (Smoke or fire), Yotam (UselessID) and many more. 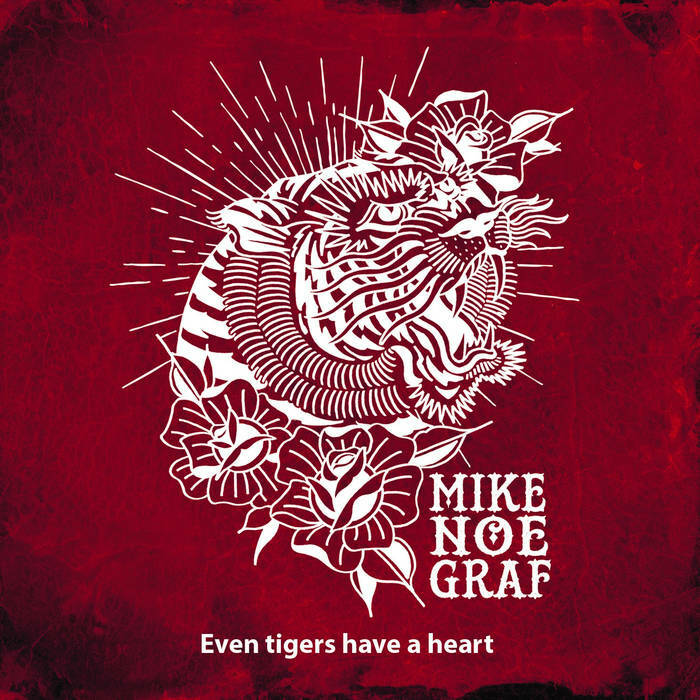 After a first EP and 2 split CDs, MIKE NOEGRAF has released his debut album entitled Safe and Sound (2015). 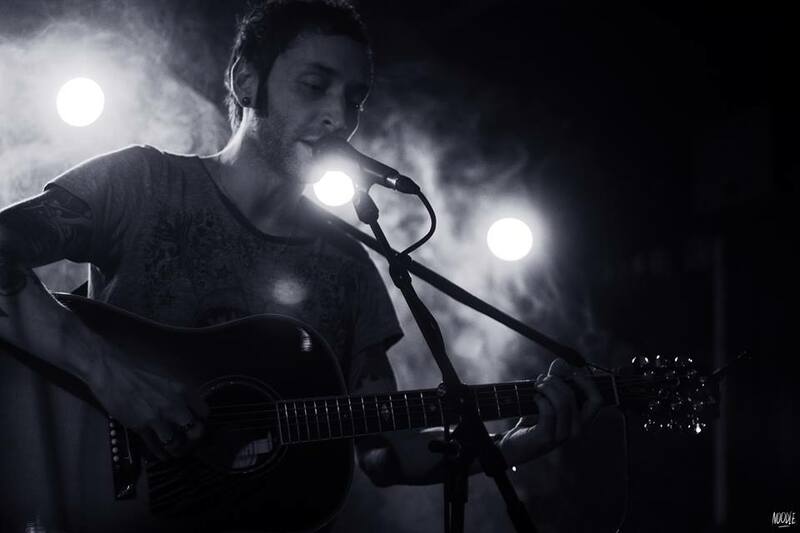 His melancholic tunes and his characteristic voice are major assets to this sincere music revolving around sharing and encounters.